First build that I've used a Pico power supply for as well as an M.2 SDD. All contributed to a small build, but still not enough room to leave the clock mechanism inside like I planned. Just finished it tonight after a lot of part picking, Had some run around buying odd tools to complete it like a right angle Dremel adapter. Just when you think you have tooks to work with eccentric little things you find more needs. An ocillating multitool ended up being the best thing for cutting rectangles even in recessed areas like from the inside of this old mantle clock case. Next thing I have to experiment with is liquid cooling. Great mods and build. 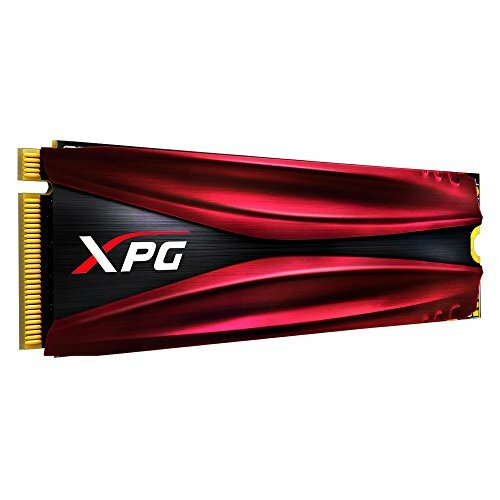 Question, if you plugged in a 1050ti or gpu that doesn't require additional power, would that power supply still be able to power everything given tdp wasn't higher than allowed? I think if it had room for it, it should power it. 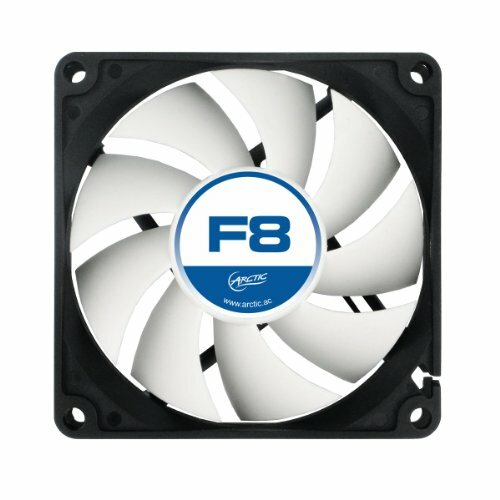 I looked at the parts list and it seems like I'm only using about 110w right now. Which is what the smaller picos can deliver there's another comment that mentions the GT1030 and I have about 3' of room to fit it in so If I were to saw off some of the metal bracket and cut more wood it may work. I think the TDP would remain okay. The air goes in the grate in the front, and out the top back. Thanks man I'm going estate saling tomorrow so expect more. Nice Baroque Gothic style PC. +1 very unique. Thank you I originally bout an artic cooler with the intention to leave the clock in it. It was slightly too tall and I went with the stock. However you are exatcly right, I didn't forsee the cables taking center stage through the glass but after it came together there they be. I could have used a smaller pico becuase it's only drawing about 110W wihtout peripherals. I would have taken better pictures if I knew it was going to gain some popularity. I wanted it together last night and I did it after parting around for a couple weeks. Honestly I struggle to think of another way to do the cables. Cutting them sounds no fun and my wife would be more convinced it would burn the house down. I'm just going to have to wait on the cable management genie or hope an idear pops up. Thanks nap. Very original, a work of art, ....the dark arts. Build looks stunning, but are you using the integrated graphics? There are plenty of extremely small graphics cards you can use for this build, perhaps a GT1030? Thanks for the idea for the GPU. I hadn't seen that one before. I was saying in a post above it was a good Idea, but still not a 100% it would fit. The space I would be working with is a rough approximate of 3" wide. 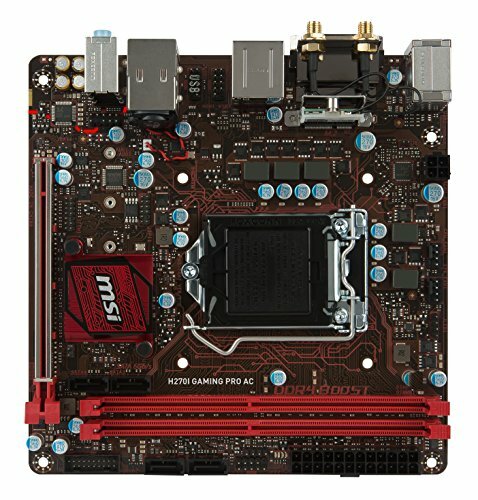 I think the lengh would take up the sameamount as the mini-itx board so that's okay. I'd also have to saw off the extra piece of the metal bracket and rig it up somehow but I'm not above that. Oh I forgot. I don't know how common it is, if you are not mining, but a riser card was good for fitting a graphics card in to a build that was very flat in another build, (it was a coca-cola crate mod.) On this one no way, but something I won't forget.